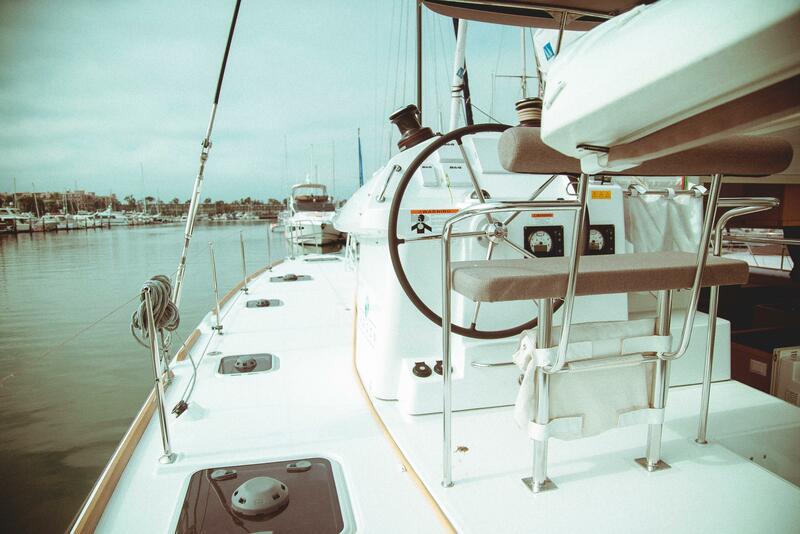 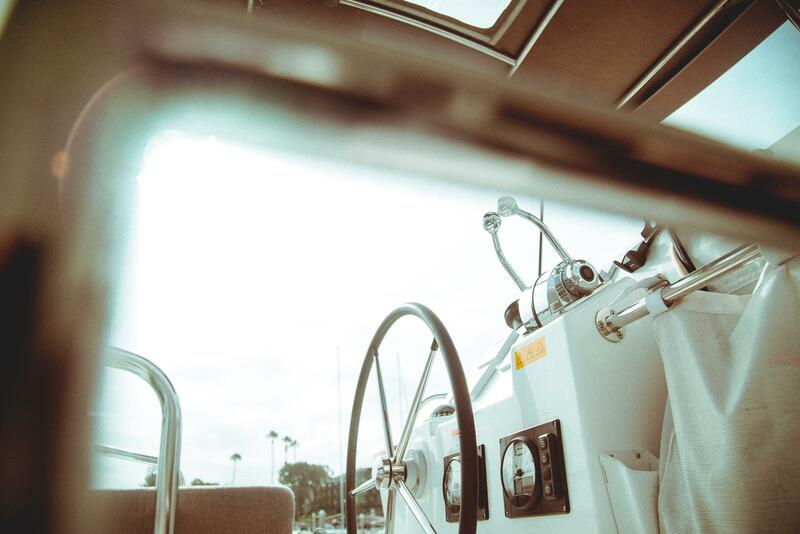 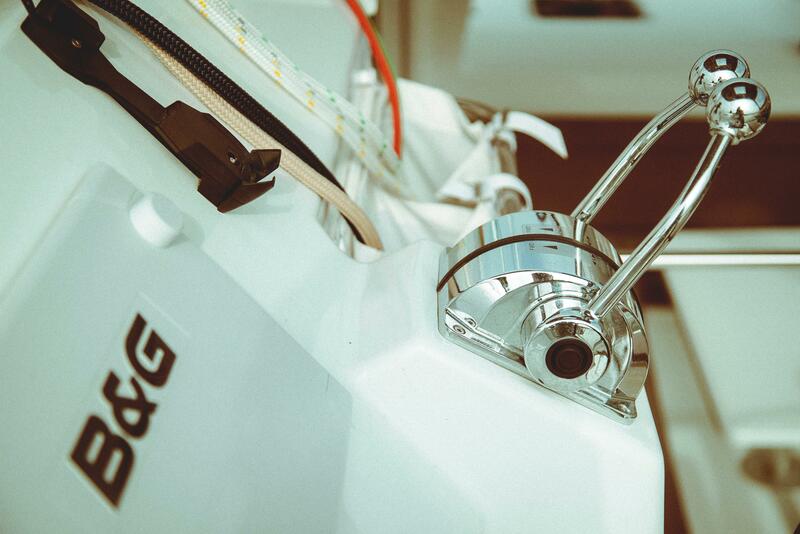 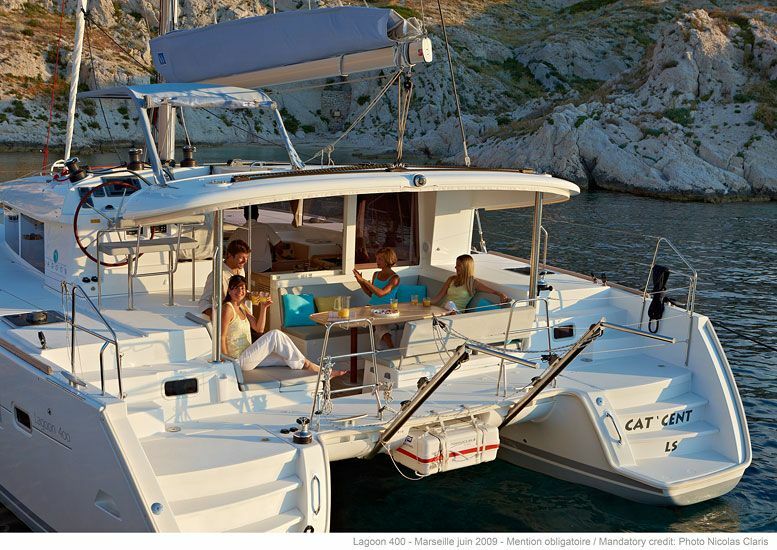 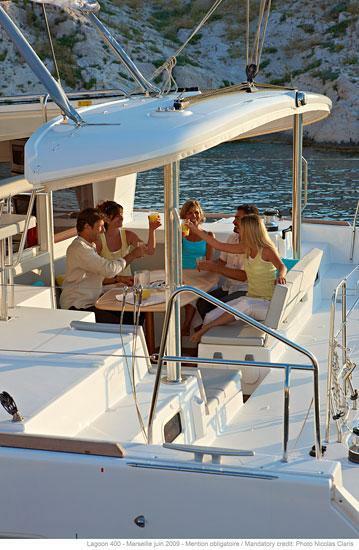 This much loved and sought after Lagoon 400 S2 Owners version is very rare on the west coast. 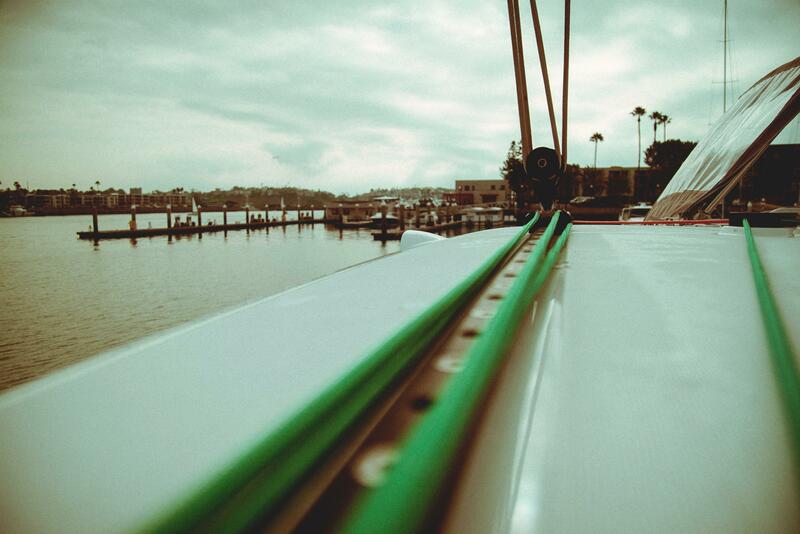 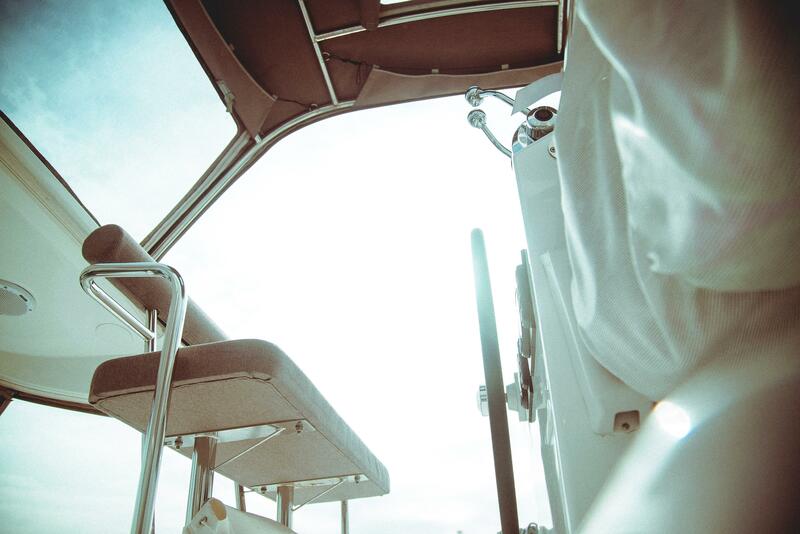 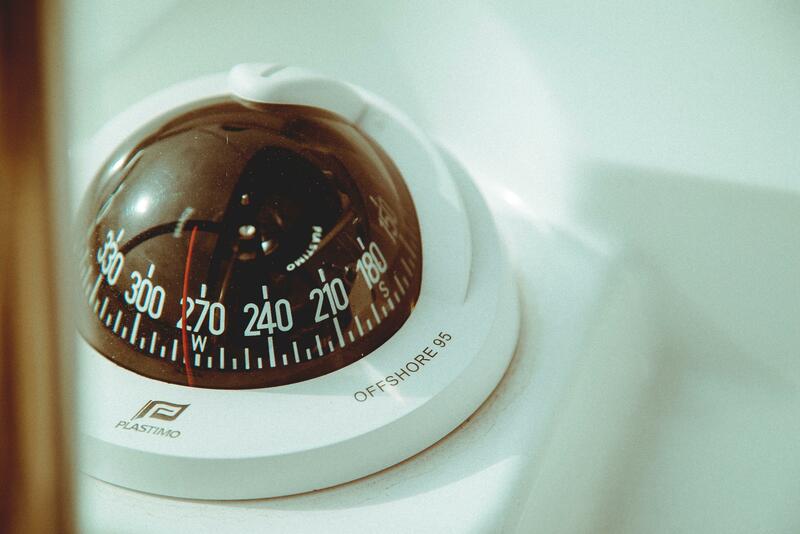 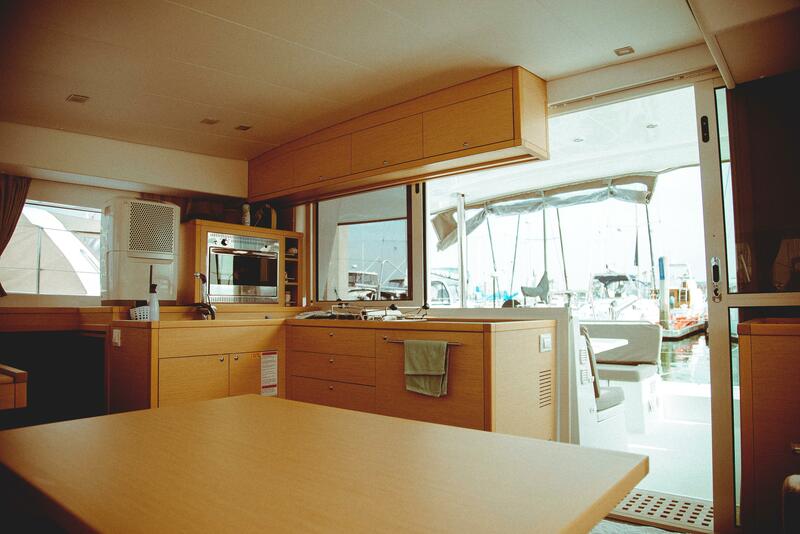 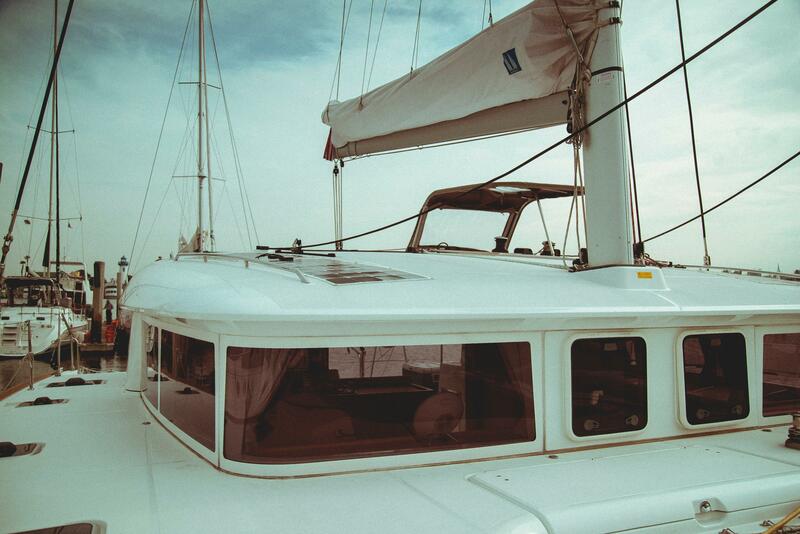 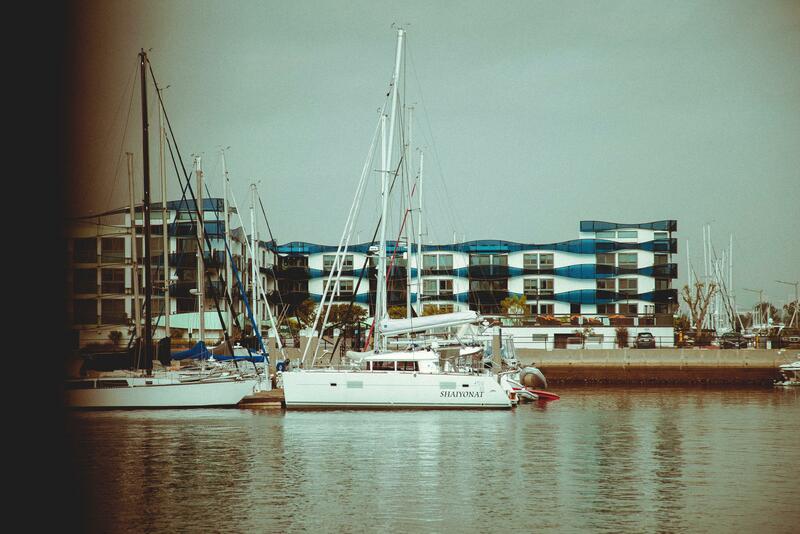 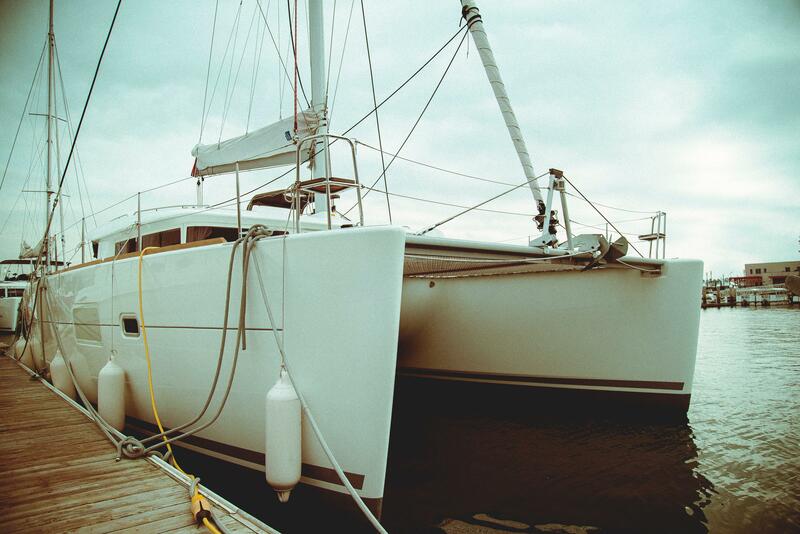 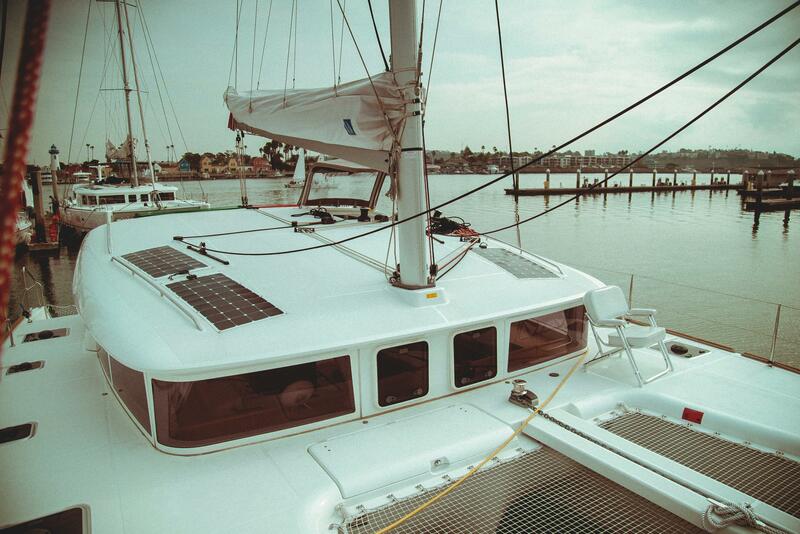 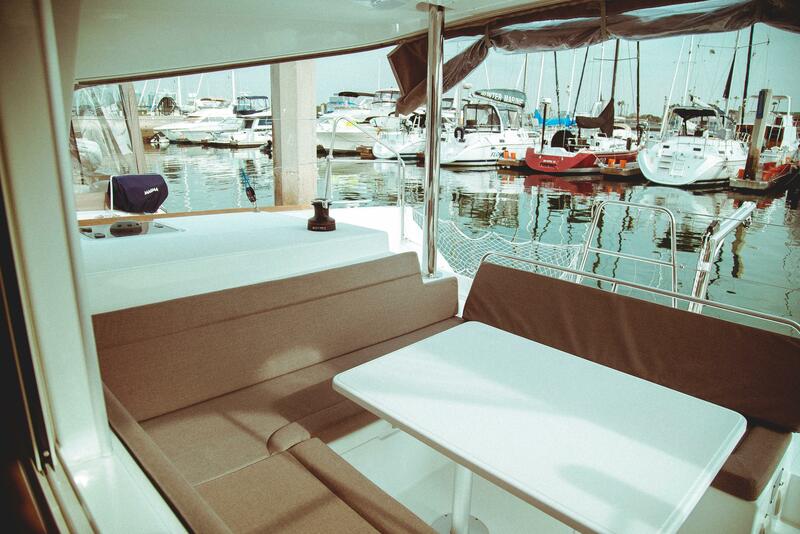 If you have been looking for a catamaran in the pre-owned market you know how rare this boat is. 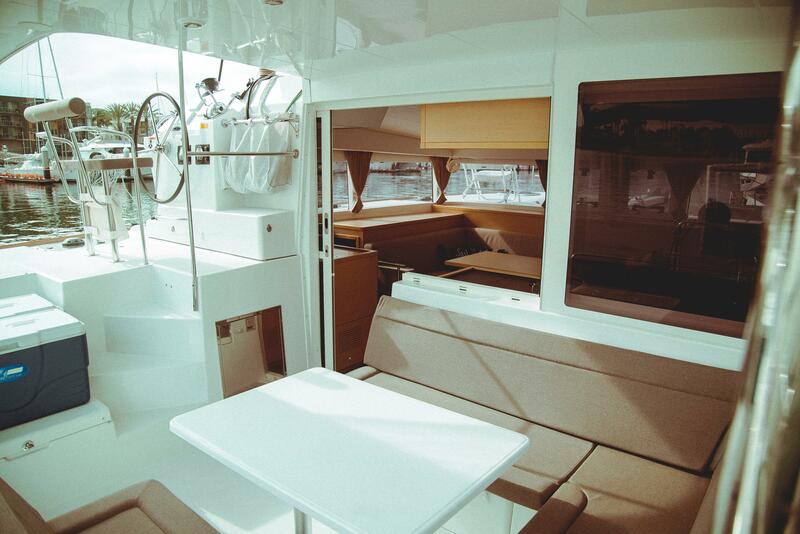 Please call to schedule an appointment. 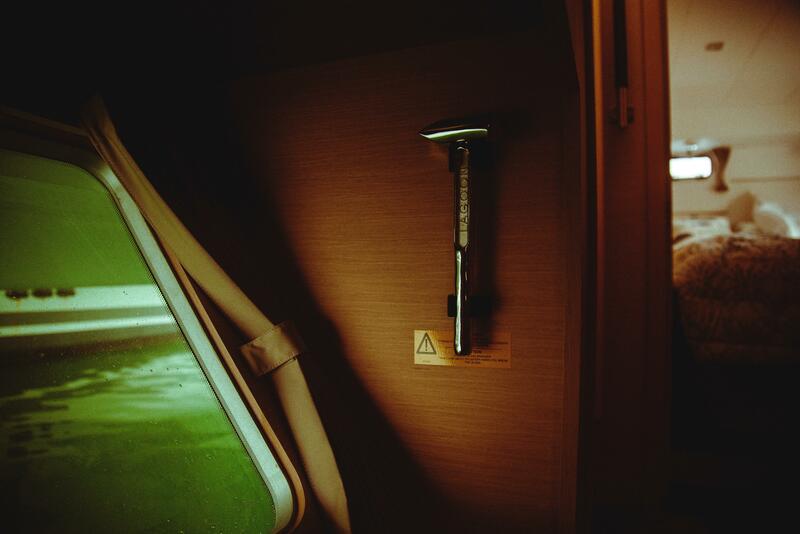 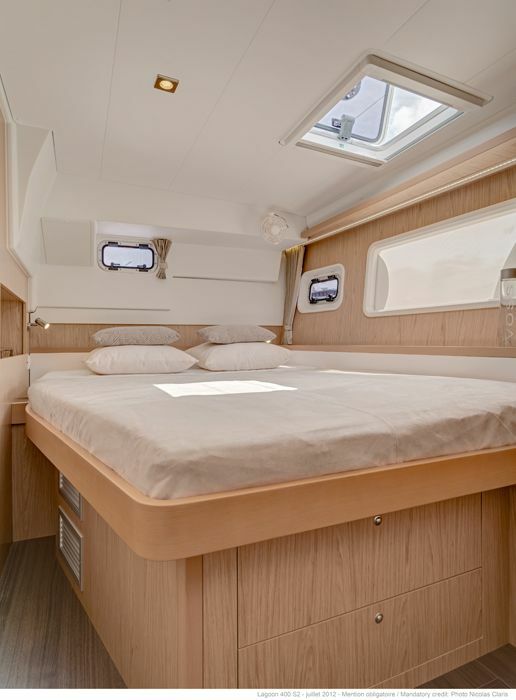 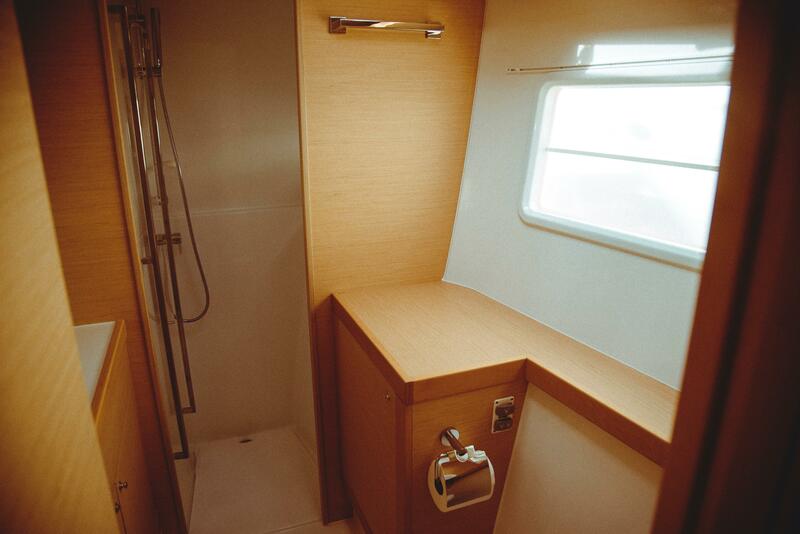 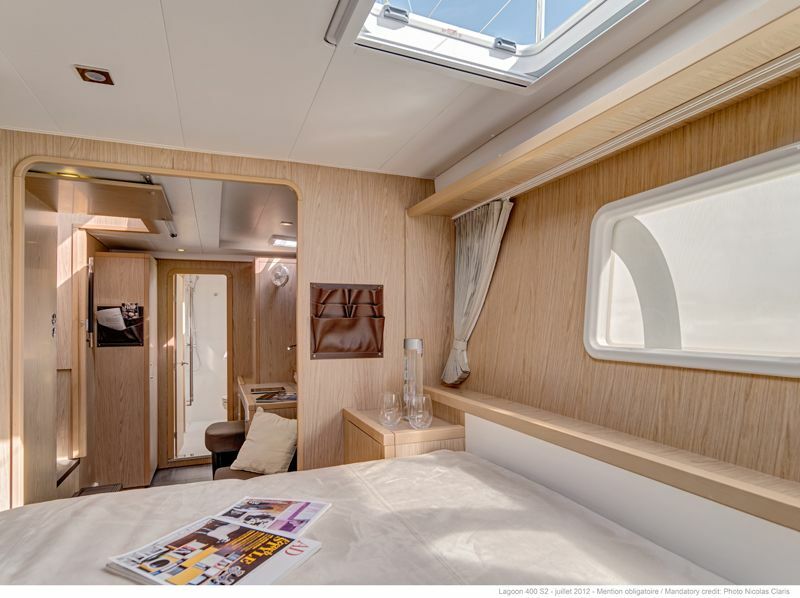 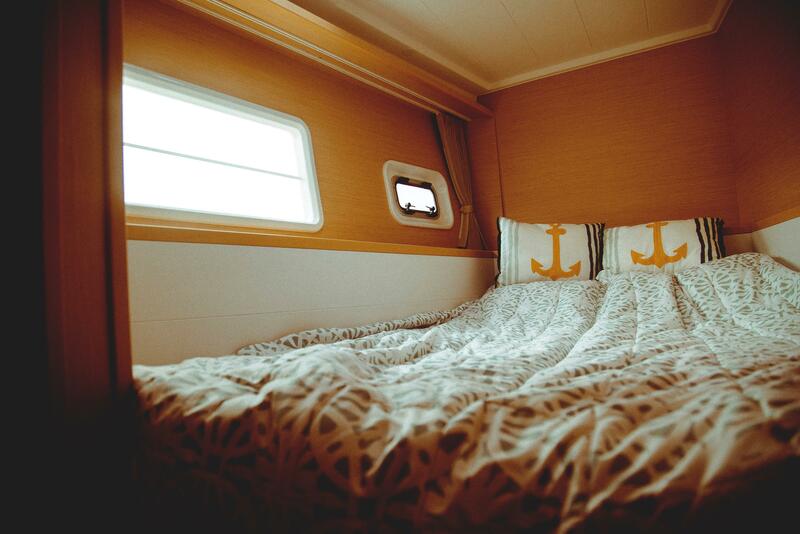 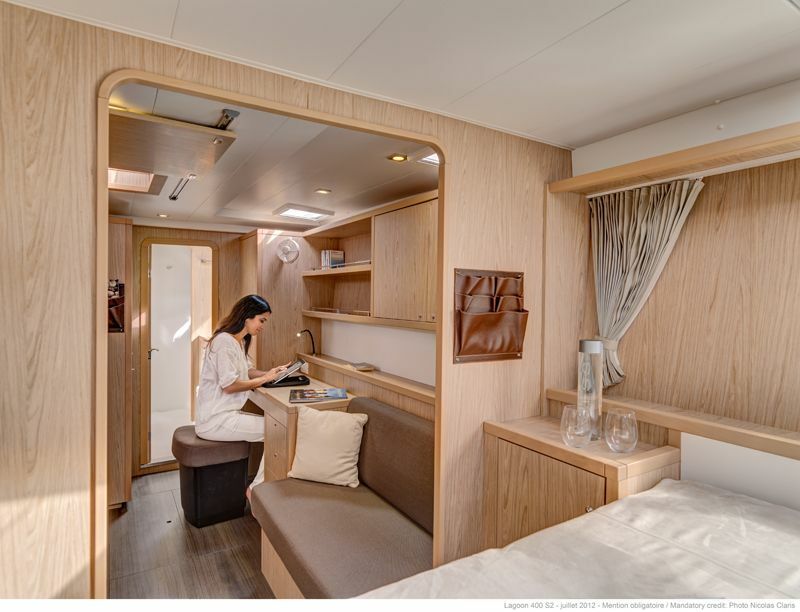 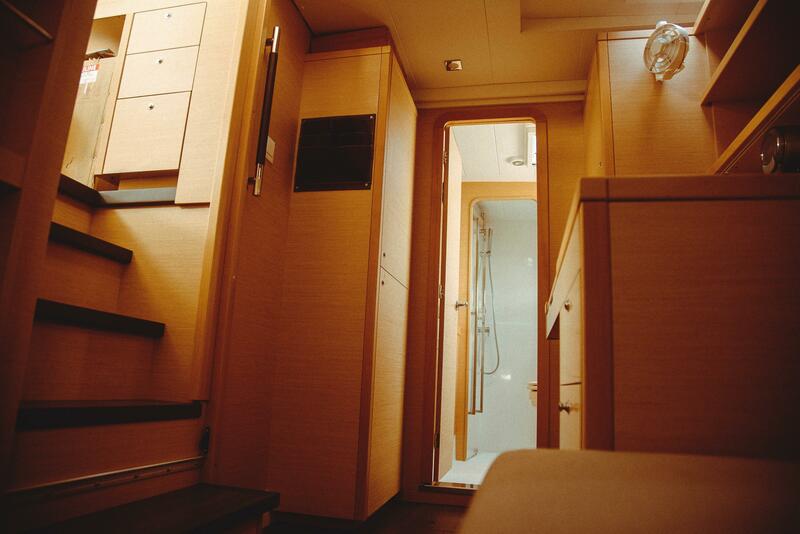 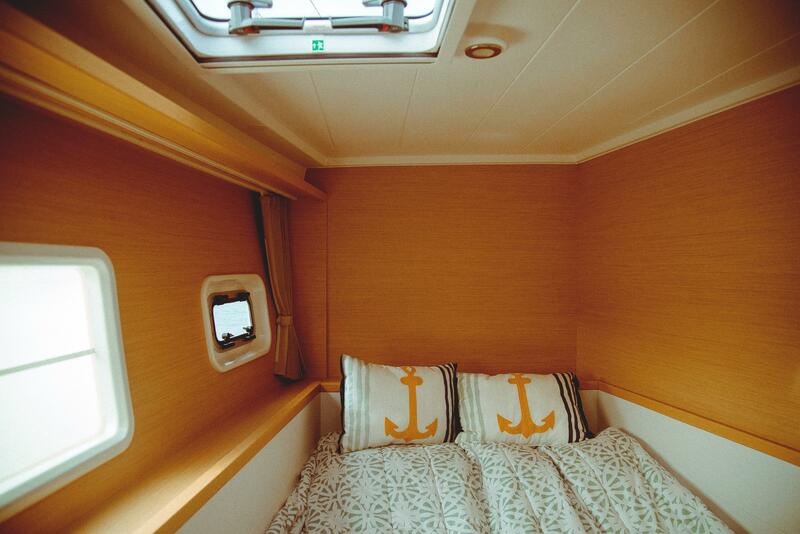 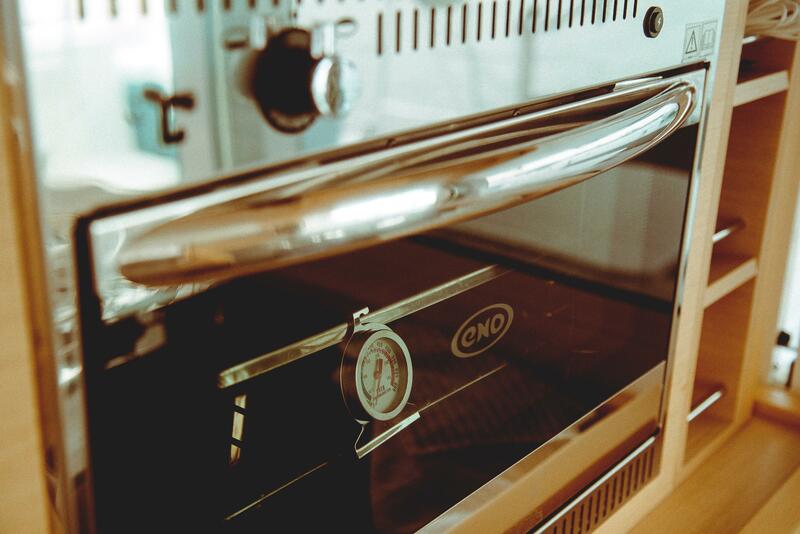 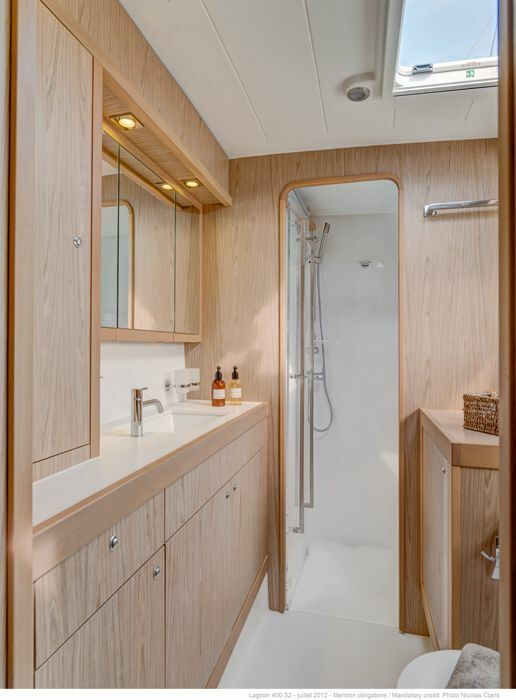 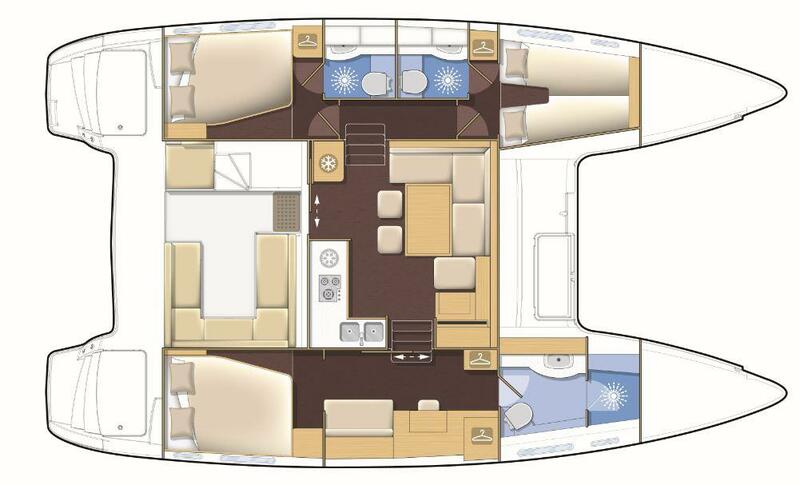 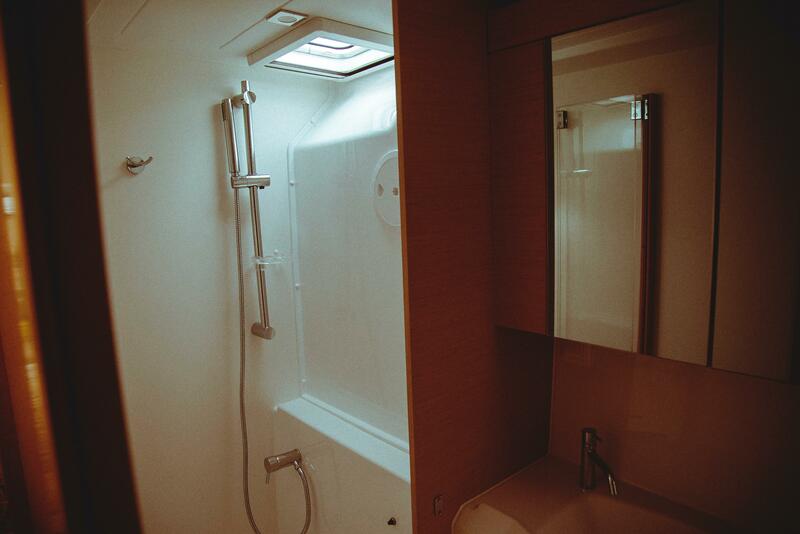 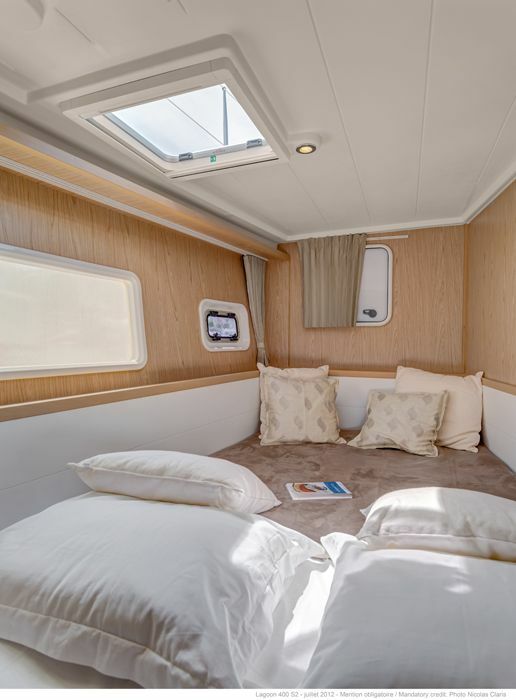 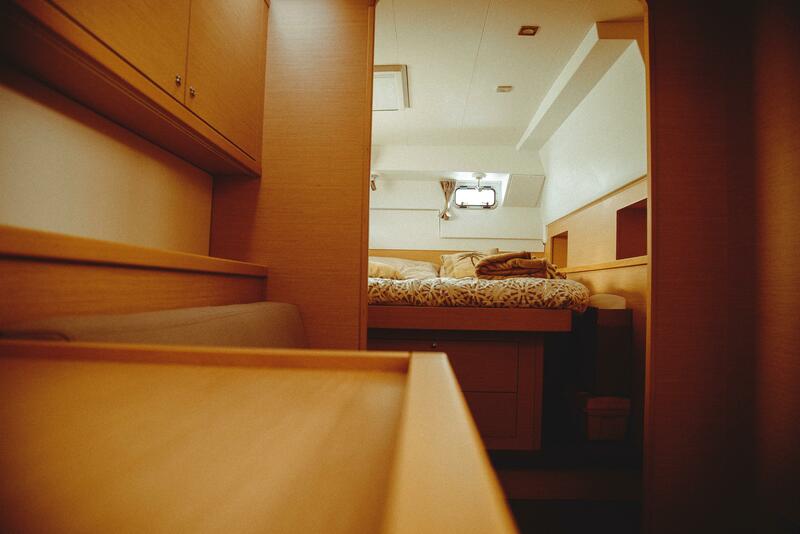 The 3 cabin 2 head conversion has a beautiful master stateroom with massive head and shower forward. 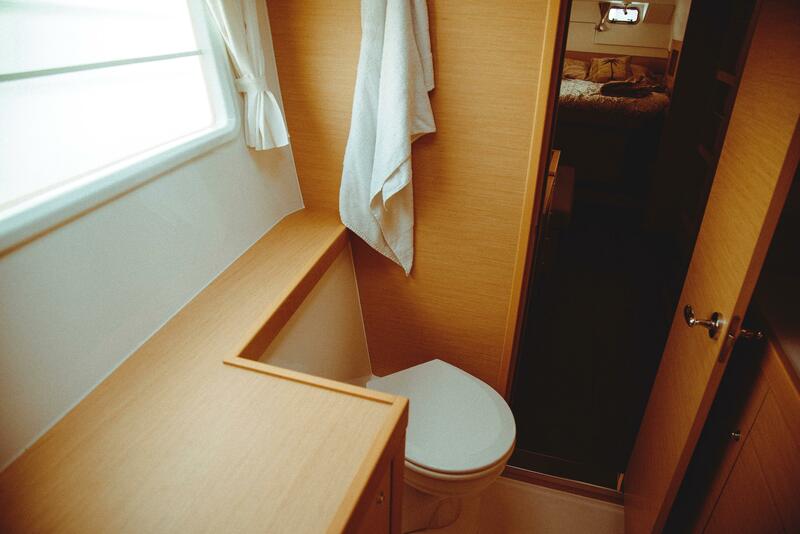 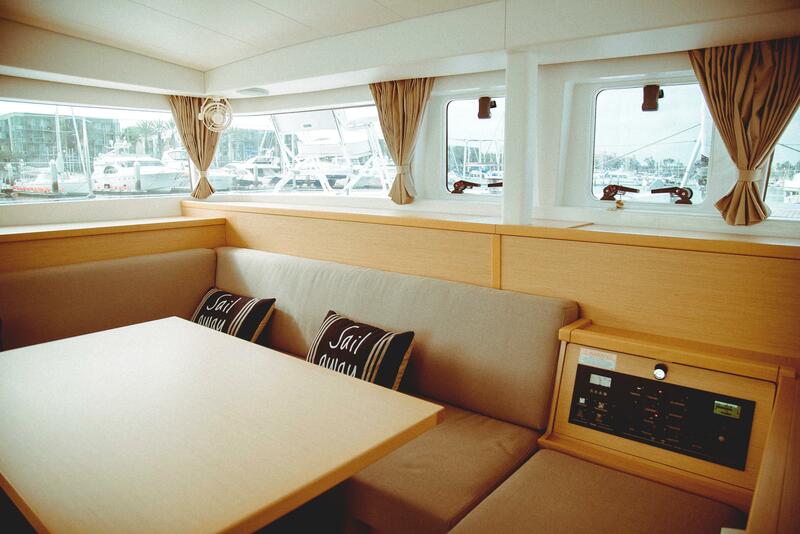 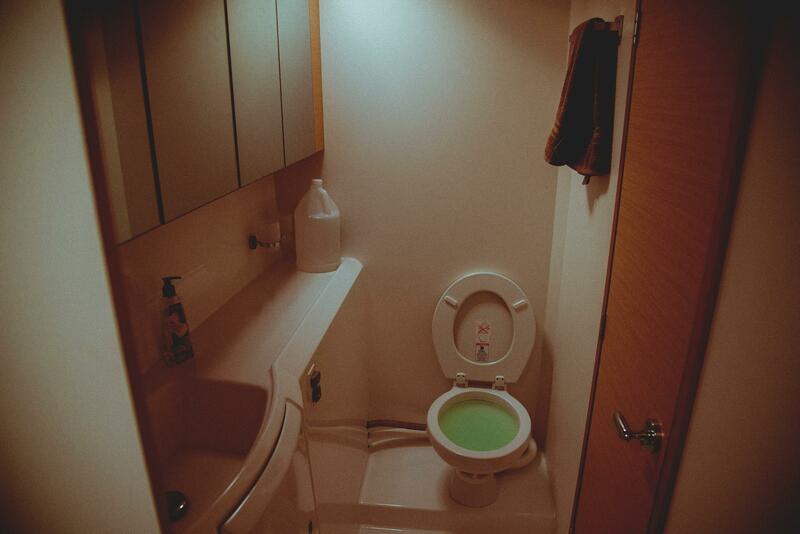 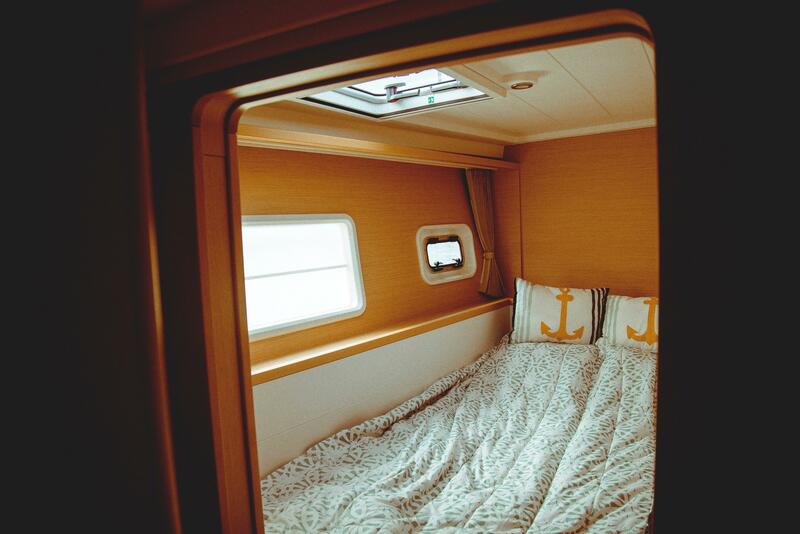 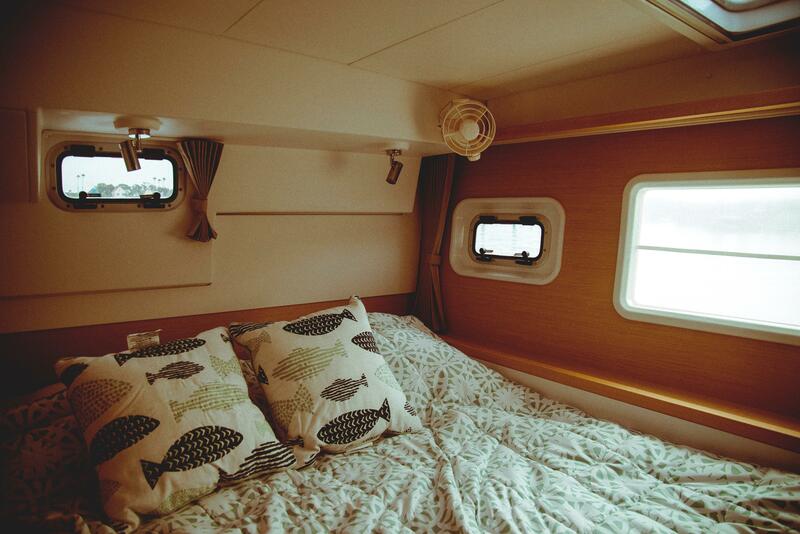 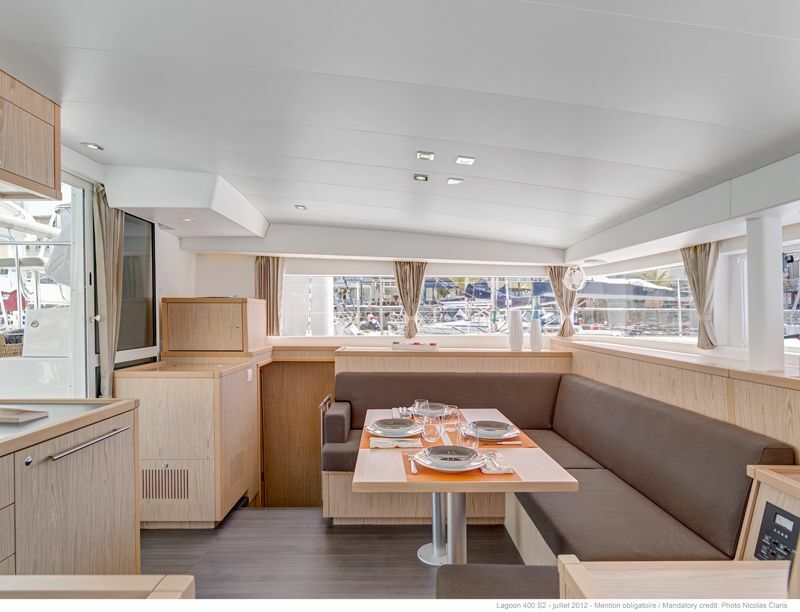 Queen berth and plenty of comfortable space and stowage. 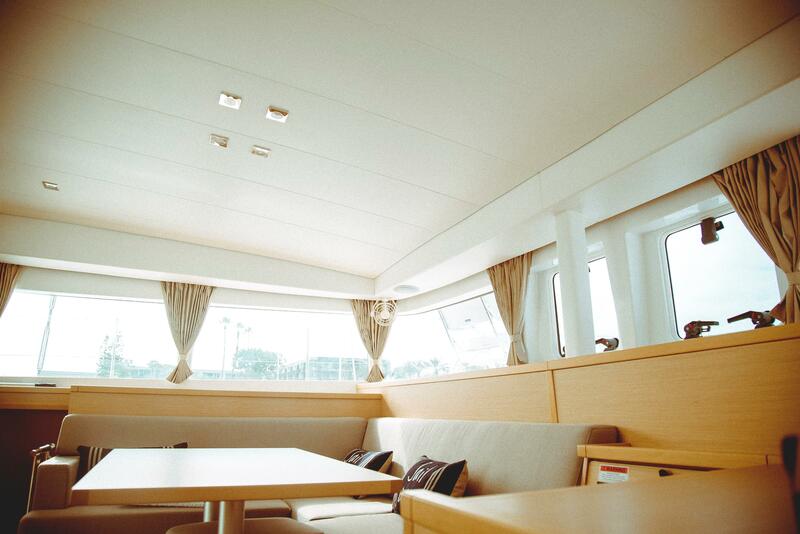 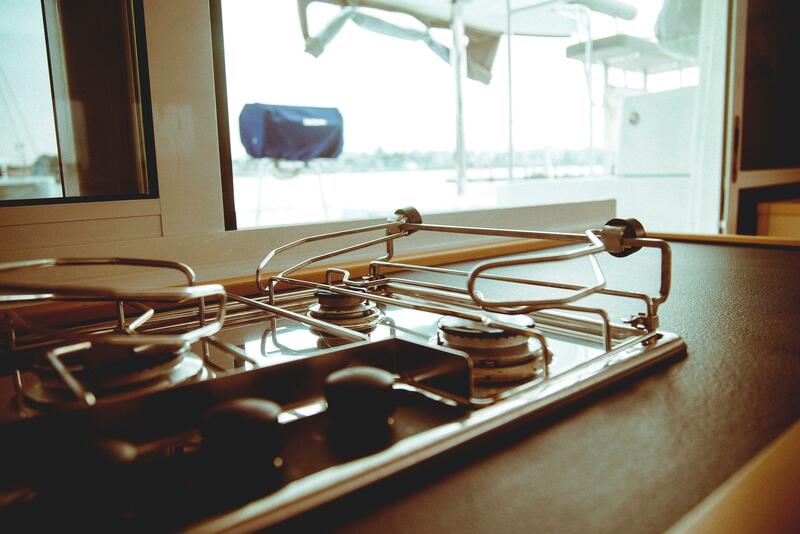 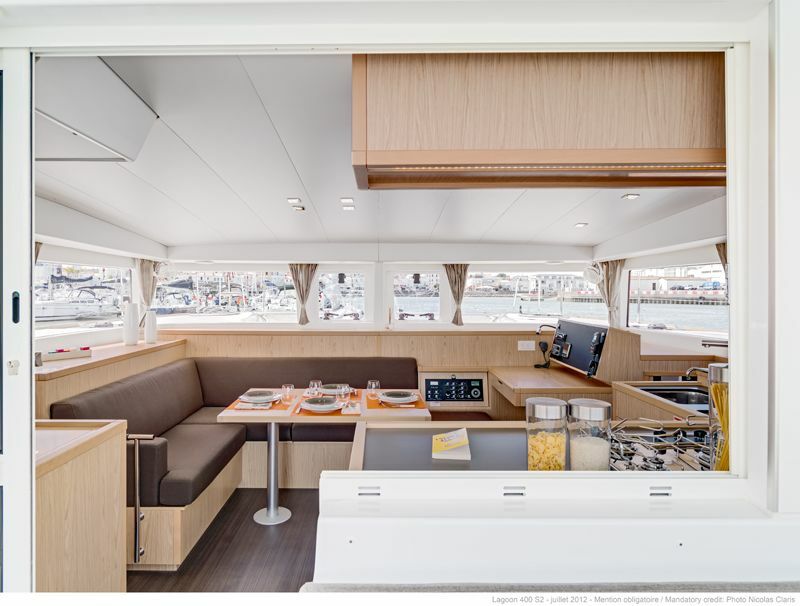 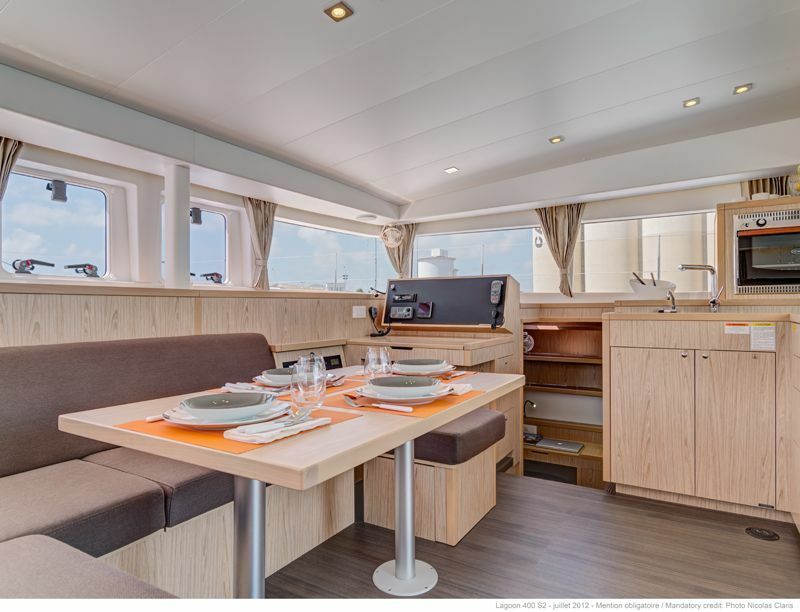 On the more than 23 foot wide decks there is room for a number of families, an office party or just the greatest solitude you and your loved one could want. 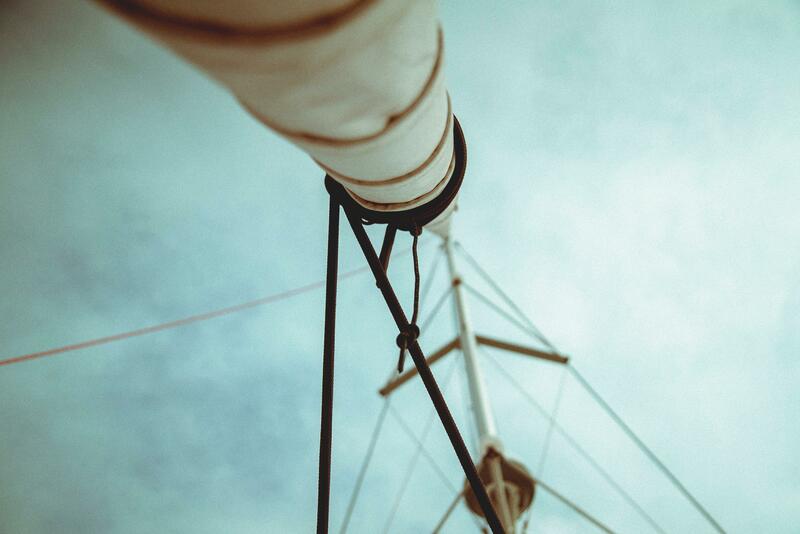 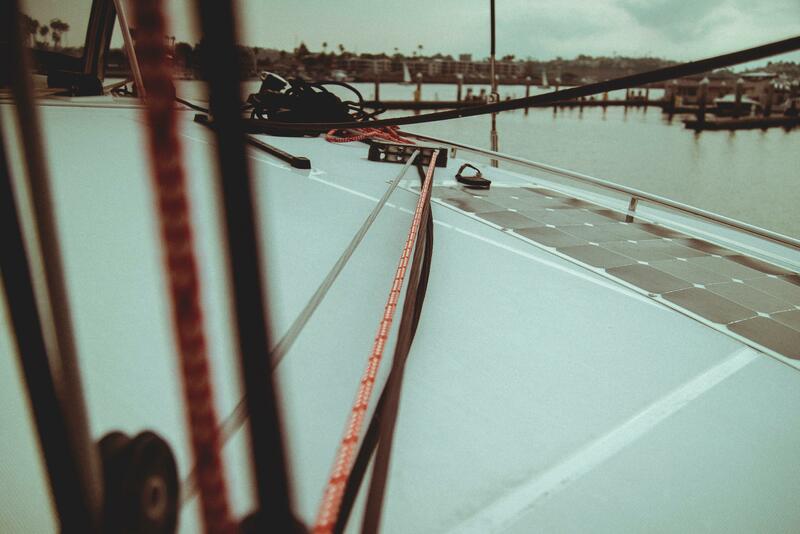 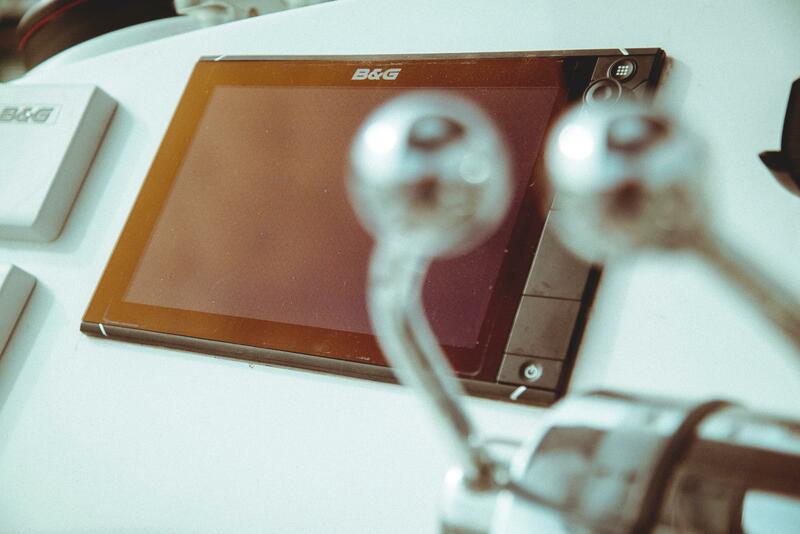 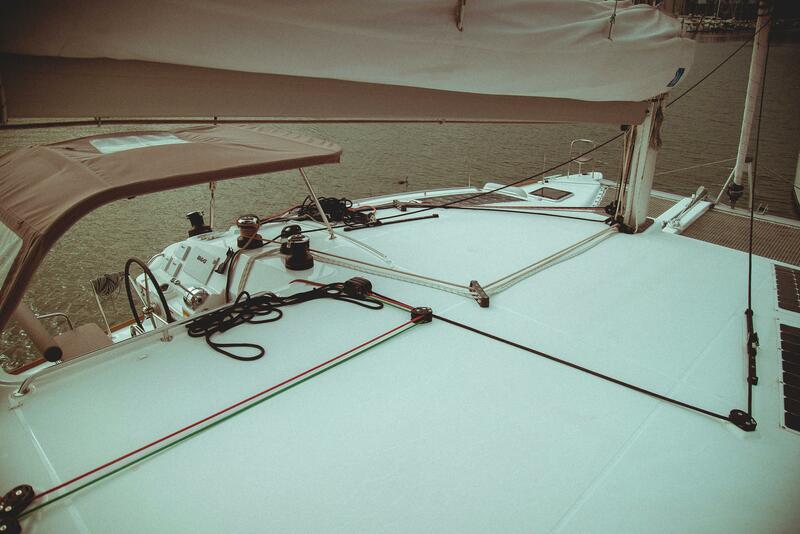 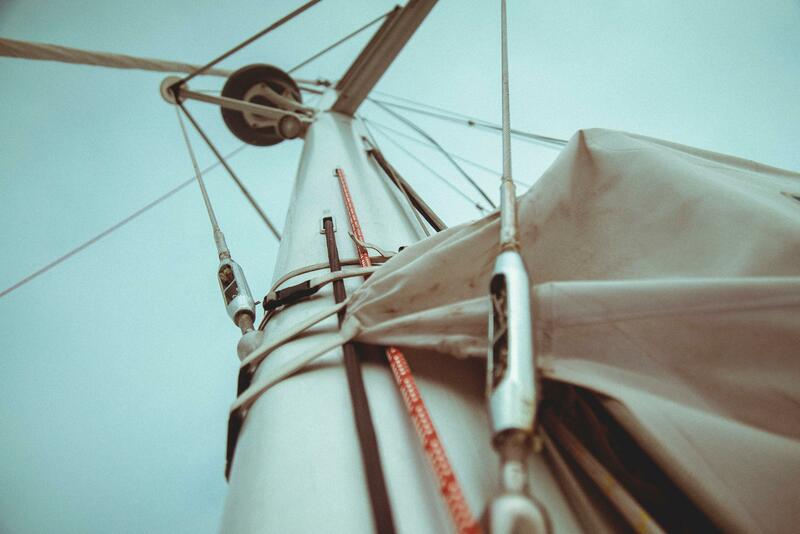 Upgraded Incidences Square Top Mainsail.